Large infrastructures involving a health risk to their salaried and surrounding inhabitants are exposed to many threats : terrorism, vandalism, theft ... The areas to be protected arecomplex as large, framed by strict safety regulations on a tight budget. And asks simplified maintenance for the exploitation of the security system by their employees. 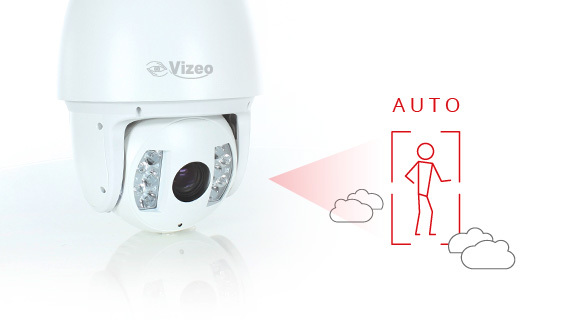 Cover up without an operator a wide zone with zoom and automatic tracking of people and moving vehicles. A previous study, we develop software tailored to each video surveillance project which brings together in a single interface all the security systems Video, alarm, access control, intercom, sound system ...) Our softwares can at the customer's request, collect information (Ex. Call the intercom), interact and communicate with the different systems (ex. video pop up on the input, remote opening of the door).